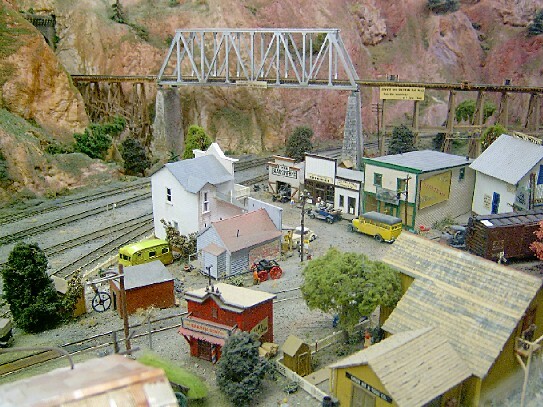 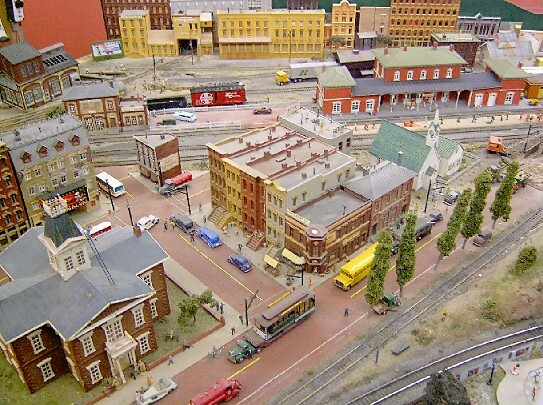 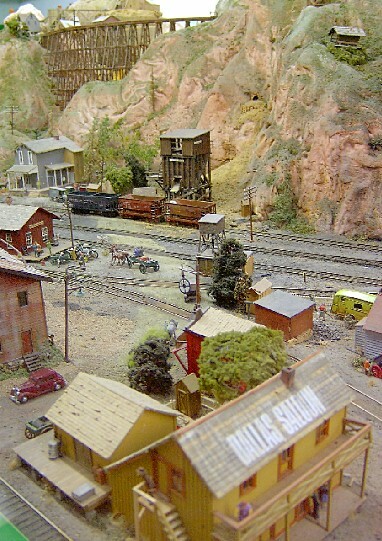 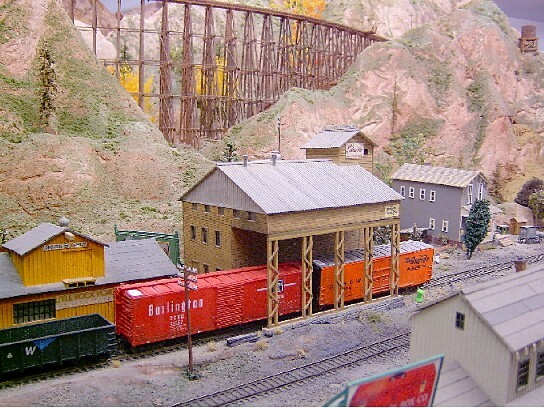 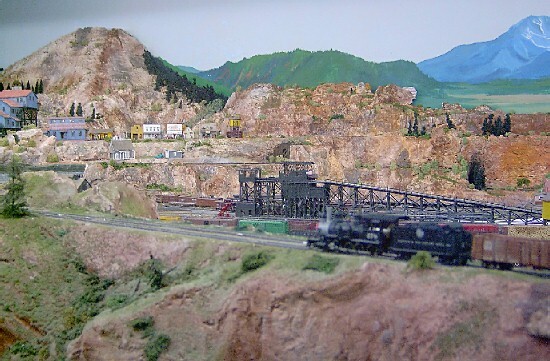 The model railroad display at the Colorado Railroad Museum depicts railroading throughout Colorado including urban and industrial areas. 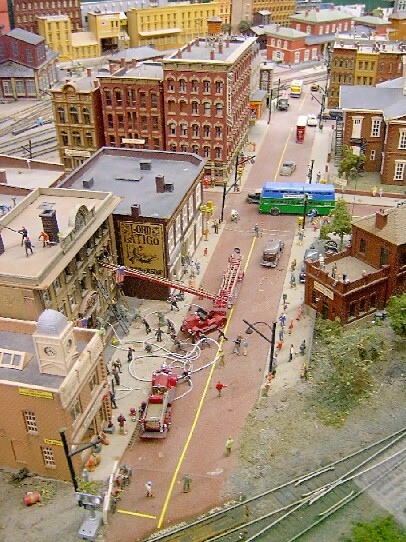 The scenes' above represent only a small sample of this excellent display that is periodically updated and expanded. 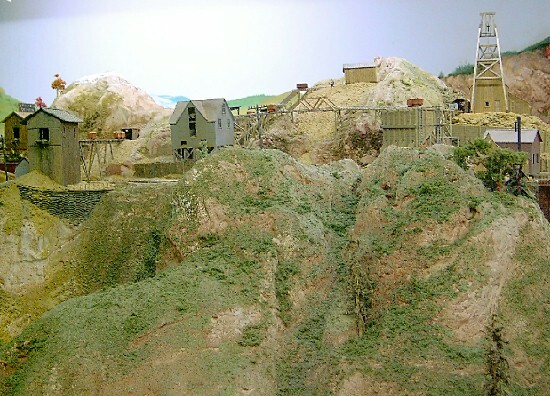 Make sure you visit this display located in the basement of the main museum building.